The Meyer Sound BlueHorn Monitoring System is a Breakthrough In Full-Bandwidth, Phase-Accurate Monitoring. When reproducing complex sounds, pattern relationships matter just as much as amplitude and frequency. 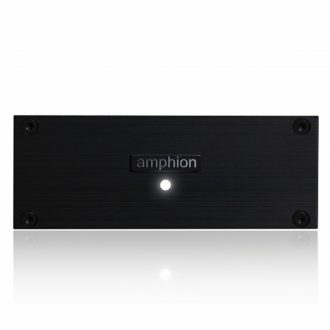 Perfectly linear acoustical output requires phase re-alignment of the input signal. But thanks to the laws of physics, even the most accurate acoustic systems have introduced phase anomalies—until now. Powerful, full-bandwidth monitoring with zero phase shift was once just a theoretical notion. 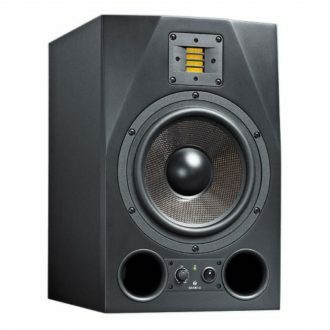 But after six years of extensive research, we’re setting a new benchmark for accuracy in studio monitors: a system that marries acoustic precision and digital modeling to offer completely flat amplitude and phase response across the entire audible frequency spectrum. No tradeoffs, no compromises—just the sound you recorded, exactly as you recorded it. 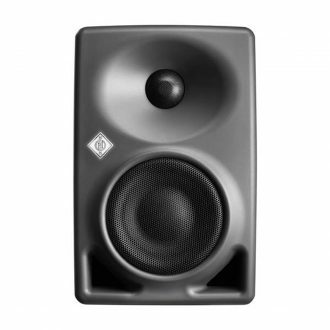 Unveil a new level of nuance in your mix: The Meyer Sound BlueHorn System perfectly preserves phase relationships, faithfully reproducing every timbral detail and three-dimensional ambiance. The response is neutral and transparent, at any output level. Measurement traces reveal Meyer Sound BlueHorn System’s flat frequency response and unprecedented phase linearity across the audible bandwidth. 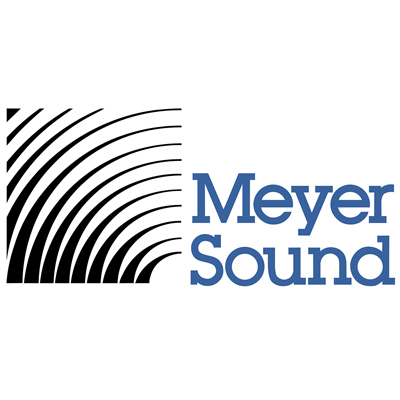 Powerful digital processing is at the heart of The Meyer Sound BlueHorn System: Proprietary phase-correcting algorithms model system behavior and restore original relationships, while introducing minimal latency. Configured as a three-way system, The Meyer Sound BlueHorn System incorporates the latest driver, processing, and amplifier technologies from Meyer Sound’s Cinema Series and LEO Family of line array loudspeakers and Galileo GALAXY processors. 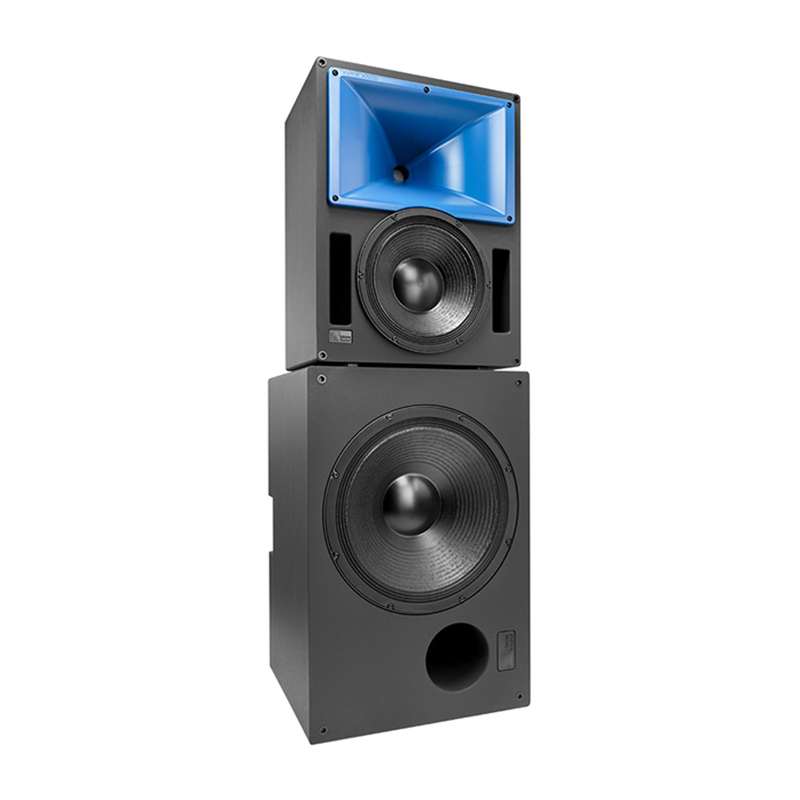 The Meyer Sound BlueHorn System is designed with acoustic transparency in mind: Advanced driver mechanics and alignment technology, along with precision tuning, minimize phase anomalies that can color your sound. It all adds up to unprecedented accuracy and detail, as you’ve never heard before. 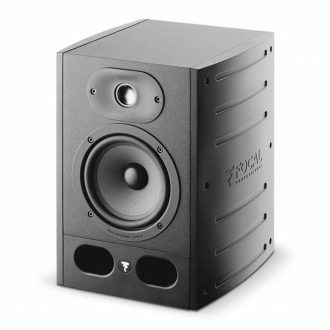 Composed of a 5” (13cm) woofer/ midrange speaker with a Polyglass cone loaded in a large laminar port and of a 1" (25mm) aluminum inverted dome tweeter. 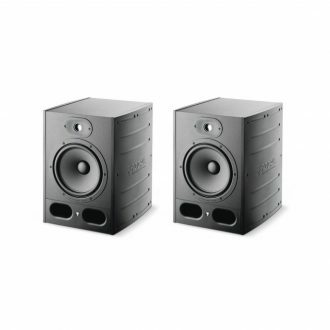 It features a 20W amplifier for the tweeter. 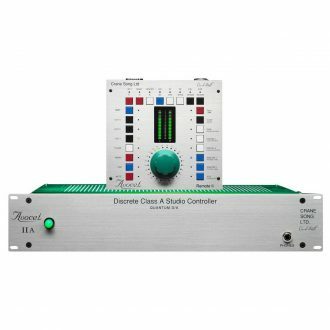 Stereo Monitor Controller with Digital and Analog Controllers, Three Speaker outputs, Headphone output, and now with Remote II Controller. 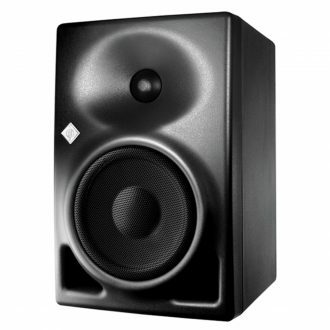 Active Nearfield Monitor 2-Way, 8.5"